Edelweiss Industries offers high quality tactical shooting training in our facilities through our sister company Edelweiss Adventure. Its core business is pure, intense and focused training to enhance defense shooting skills with pistols, rifles and shotguns as well as law enforcement relevant handling skills. Self-defense, medical and ballistic wound treatment and survival trainings complete the training portfolio. 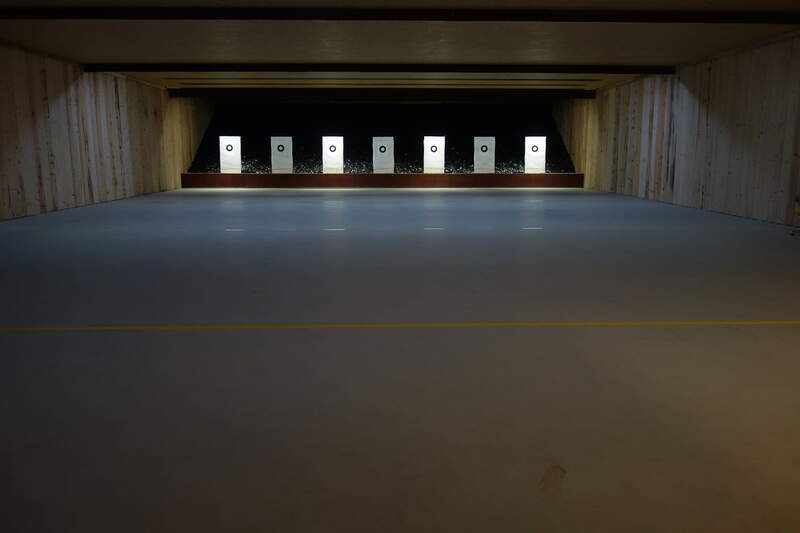 Trainings can be performed in our facilities in Austria including a dynamic shooting range, static shooting range, force on force training rooms and self-defense area. Alternatively, trainers can be deployed to international scenes and perform high quality trainings and train the trainer program locally. Our instructors are trained and skilled in their fields and ran through extensive train the trainer programs as well to insure maximum didactic and instructor skills.